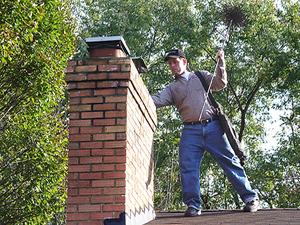 We clean all types of chimneys. We can even remove the hard shiny glaze deposits caused by most wood heaters. And all with no mess in your home.